Hello guys, I hope you all are doing very well. Today I’ve decided to post about something I’ve been super excited about since I was little. If you haven’t guessed or read the title yet its…PROM!! I just wanted to tell you how I’ve planned for my prom which is on the 3rd of July (its nearly here eeek)!! Since being as small as I remember I’ve LOVED the idea of prom. I have watched every single Disney Channel Movie and any other film that has a prom within over and over again as this is how much I’ve wanted to experience one. The idea of it being such a magical and fairy-tale like experience makes me so happy as I’ve always dreamed of it to be so spectacular. I literally cannot wait for prom, it will surely be a night to remember. As you may imagine if you’ve had a prom or a family member who has experienced a prom its fairly expensive as: choosing the right dress, picking the perfect heels and matching the glamorous jewellery can all add up to a very large total. Over in the US its all so much more outrageous as people go all out to have the biggest dress and the flashiest cars. Well I’ve got to say that their are many components to a perfect prom including hair, makeup and the dress – as I said it can add up to a large amount. However, prom is meant to be magical and spectacular and it can only happen on way if you go all out I’m guessing!? It has been said that “Both in the UK and US 15% of school leavers will spend over £300 and $300 on outfits”. This is one fact of many as My Voucher Codes have done this research to show the average prom spend by surveying young people. 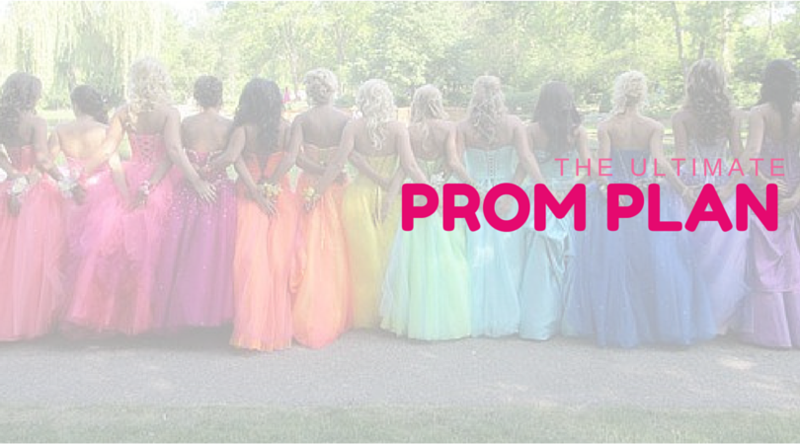 If you want to check out the whole of the statistics and the prices of peoples proms you can check it out here on A girl’s world article. In my opinion I can understand all this money spending for the perfect prom, but sometimes it does get quite extreme. I think as long as your happy and think its all suitable then your fine. I’ve had a bumpy journey trying to find the perfect dress but it was all worth it in the end as I totally adore my dress. I’m not going to spill any details because I’ll be doing a whole post on what my hair, makeup and dress looks like after prom which will be posted the day after prom hopefully so that will be exciting. I can’t tell you how excited I am guys EEEK! What’s your ideal prom? Comment below.